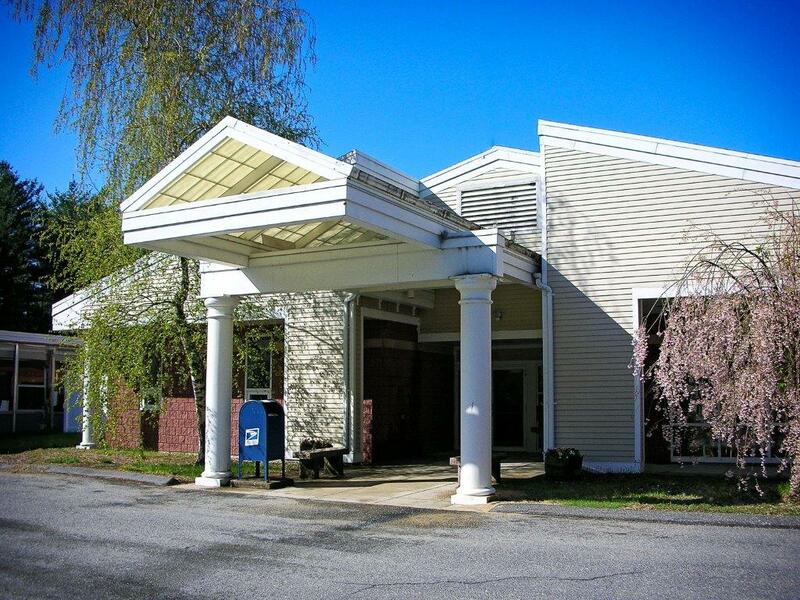 The Sudbury Senior Center is a focal point for Sudbury Seniors, providing social, recreational, and educational activities, as well as, support services such as Friendly visitors, Shopping volunteers and Medical transportation volunteers (FISH). 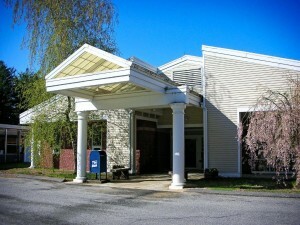 The Center also serves as an information resource for local seniors. 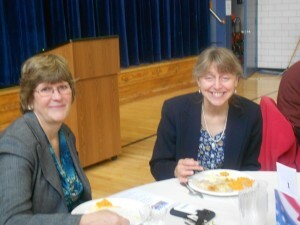 And through the Council on Aging, it plays an advocacy role for Seniors at the local, state and federal level. To learn more, download the Sudbury Senior Center Brochure. This brochure provides an overview of the programs and services offered by the center. The Sudbury Senior Center supports the dignity and independence of Sudbury’s older adults with advocacy, education, and the provision of supports and services that address the intellectual, physical, and social needs of people growing older.